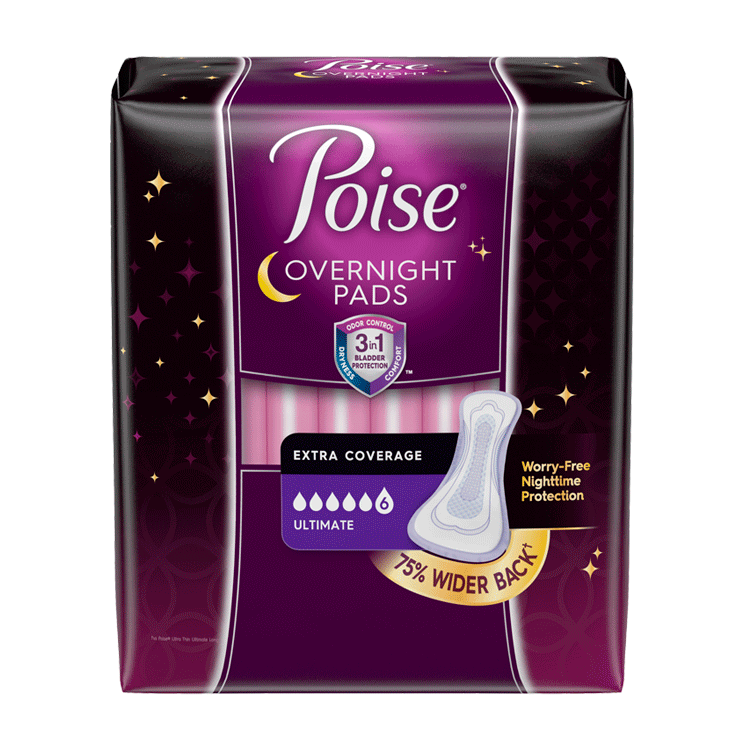 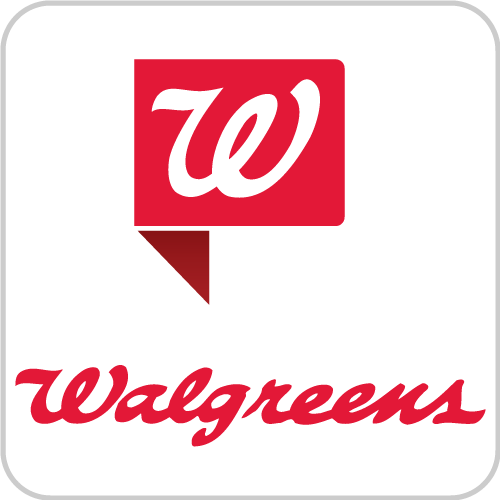 Ideal for nighttime usage, Poise® Overnight Pads are our most absorbent! The SleepSecureTM shape is designed with a 75% wider back, providing more coverage to help protect from leaks while lying down. 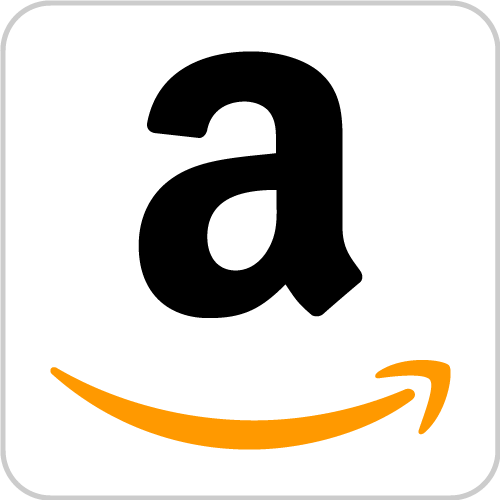 Combined with leak-block* sides for outstanding overnight protection, and an absorb-locTM core that quickly locks away wetness and odor, you'll feel secure all night long. 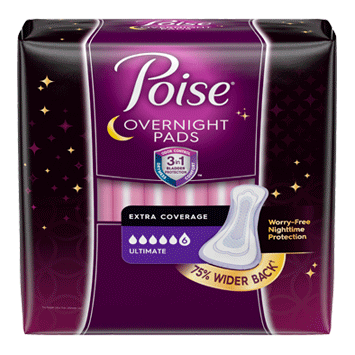 Poise® Overnight Pads is rated 3.5 out of 5 by 900.